In order to help the pregnant ladies Yogasanjivani organized a special workshop called “Garbh Sanskar Workshop” where all the pregnant ladies learnt about every little thing which could be benefited through Yoga. The workshop was conducted under the guidance and supervision of Yoga Guru Dr. Surender Choudhary. In the workshop many sessions were conducted by Yoga instructors, Gynaecologist, Dietician and Prenatal experts to give the proper knowledge during the period of Pregnancy. 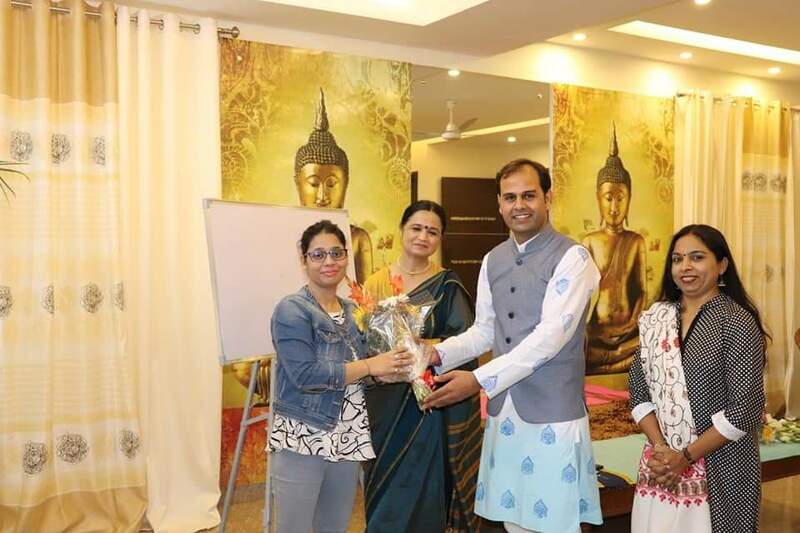 Yoga Guru Dr. Surender Choudhary discussed the benefits of Yoga during pregnancy and its effect on both mother and baby. 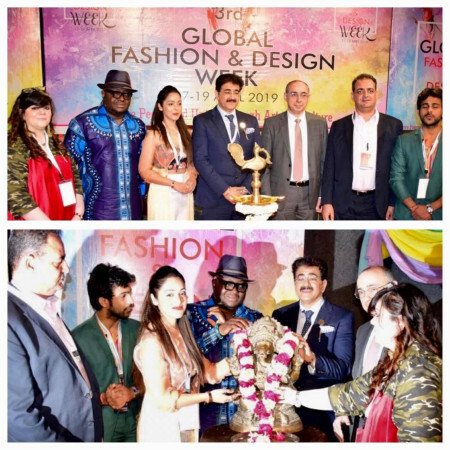 Speaking on the occasion, Dr. Surender Chaudhary, founder of Yogasanjivani said, “That it is very important to understand the moral values falling in society. And it can only be possible when our next generation has this quality. It is necessary that we too can adapt our life accordingly. When the child is in the womb, the outside environment, the event affects him very much. If we value the sacraments, then its effect will be seen on its future children. Development of child's subconscious mind is almost done in the womb and after coming out, it teaches only things related to worldly life. But many qualities he teaches during his pregnancy with the behavior of his parents. So it is a great fortune to be a parent of a cultured child in today's era. In the workshop Gynaecologist and dieticians gave advises to the pregnant lady on the balanced diet, proper nutrition and other aspects which are necessary for a healthy life of both mother and new born baby. Dr Surender also shared his experience on how to live a healthy life by performing Yoga and the right postures of the yoga. Dr Surender also promised to organize these kinds of workshops in future to help pregnant ladies to deliver healthy baby.